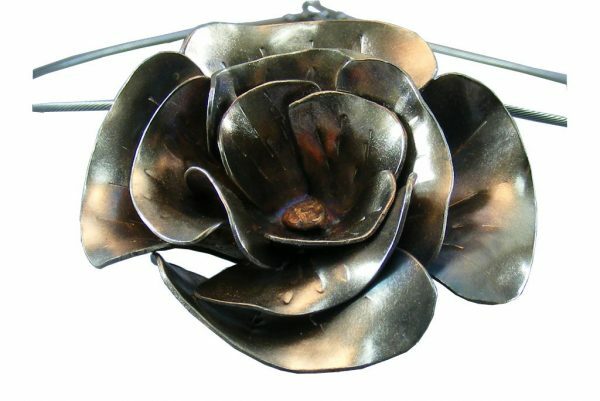 View cart “Silver Rose Sterling Silver Choker Necklace – Handmade Silver Pendant Jewelry” has been added to your cart. 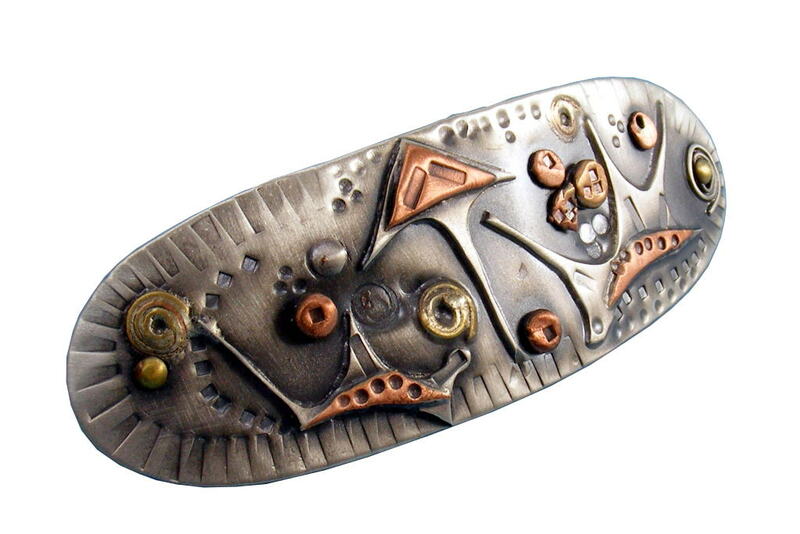 Artisan sterling silver barrette with a regal crown motif, and accents of brass and copper. My design was inspired by the classic reference to a woman’s hair as her “crowning glory”. 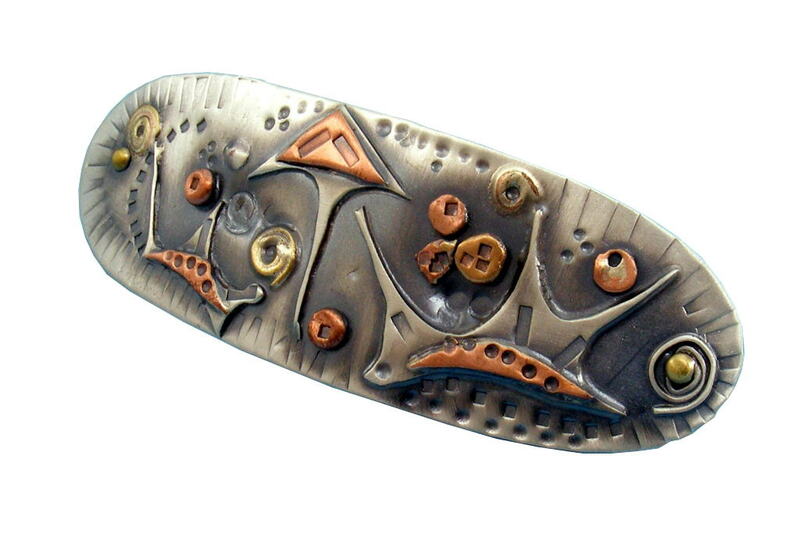 This King and Queen Designer Silver Barrette sports a a regal crown motif, with accents of brass and copper. My design was inspired by the classic reference to a woman’s hair as her “crowning glory”. 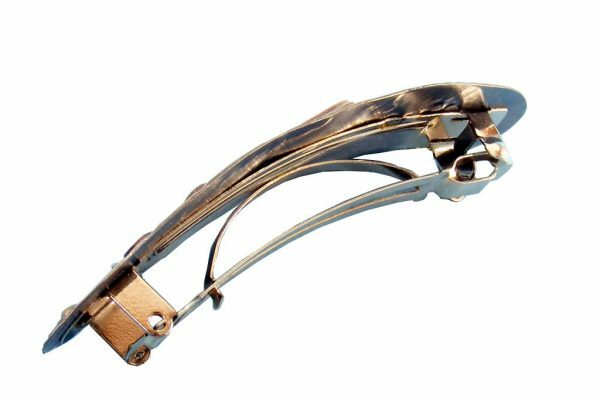 Oxidizing and polishing silver gives a warm, burnished glow to the silver, which will look lovely in many different shades of hair. The French mechanism is riveted onto the plate for extra security. 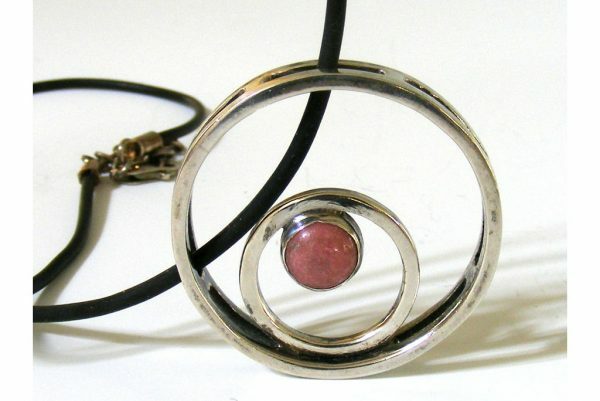 Dimensions: 3 .5″ (9 cm) x 1 .25″ (4 cm)- Medium-Large size clip.